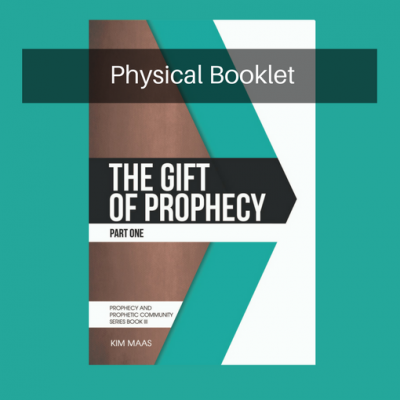 Gift of Prophecy: Part II - Kim Maas Ministries, Inc. 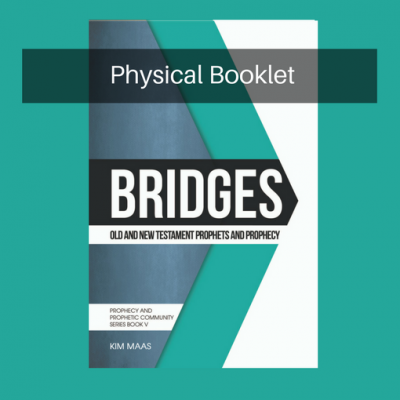 There are six booklets in the Prophecy and Prophetic Community Series. 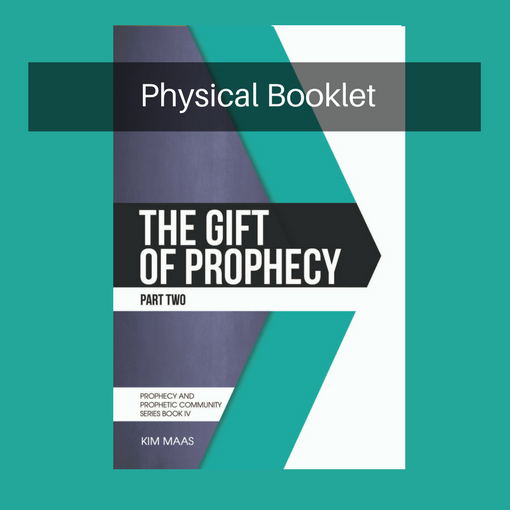 The Gift of Prophecy: Part II is the fourth booklet and a companion to the third booklet, The Gift of Prophecy: Part I. Using the gift of prophecy can feel like risky business. We reduce the risk by knowing the basics and continuing to practice and learn. This booklet will help you do both. 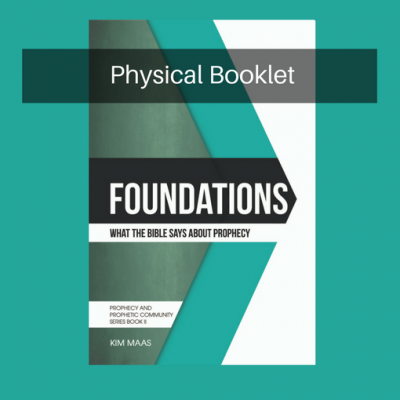 This booklet contains a compilation of basic topics on prophecy, such as the parts of prophecy, how to develop a listening ear, how to judge a prophetic word, how to receive a prophetic word, and examples of prophetic protocol for healthy administration of the gift. 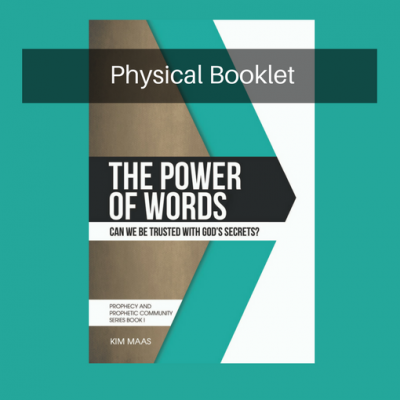 At the end of the booklet, you will find activation exercises designed to help develop the gift of prophecy in you.